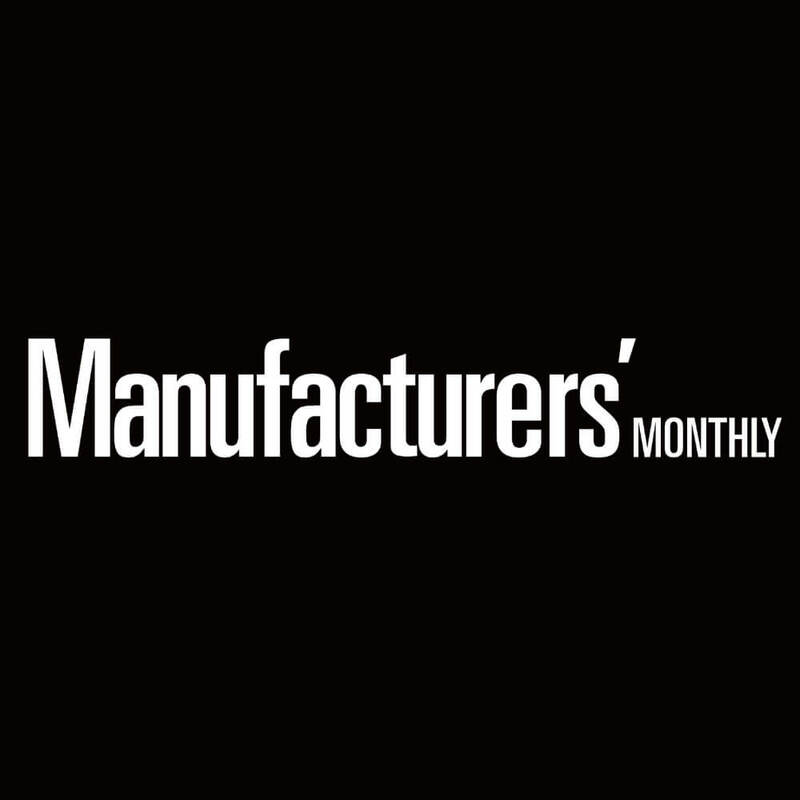 According to a recent article in Forbes, America’s manufacturers are getting very worried. As you read this, a number of influential US manufacturers and their associated industry representatives are urging President-elect Donald Trump to back off from his most threatening trade rhetoric. They want him to pursue a more nuanced approach to trade with China and Mexico, avoiding unilateral tariff actions and focusing on negotiations. This rather unusual alliance of corporate lobbying groups, CEOs and pro-trade lawmakers say they are eventually hoping to persuade a soon-to-be President Trump that free-trade agreements can help grow the U.S. economy and will create jobs. For his part, noted Forbes, Trump has said he would withdraw from the Trans Pacific Partnership (TPP) and the North American Free Trade Agreement (NAFTA) unless it is renegotiated to his satisfaction. He would also declare China a currency manipulator to force negotiations for better trade terms. His suggestions that his administration could impose 45 per cent across-the-board tariffs on goods from China have drawn threats of retaliation by Chinese state media against U.S. soybean farmers and companies such as Boeing and Apple. If this were to lead to a US-China trade war, then Australia would quite literally be the meat in this global trade stoush sandwich. Considering that one out of every three Australian exports lands somewhere in China, this could become a problem and a big one for Australia’s economy, and ultimately our manufacturing sector. However, that is at present very much in the wait-and-see basket. What seems to be the more immediate effect of Donald Trump’s win the US election is how it’s affected our politicians here in Australia – especially those in who should have more than just a passing interest in our manufacturers. Take federal opposition leader Bill Shorten as one prime example. According to the Australian Financial Review (AFR), just days after the Trump win, the right honorable opposition and ALP leader was so anxious to distance federal Labor (and presumably himself) from what he called the “barking mad” policies of Donald Trump that he has adopted the Republican President-elect’s own wilder protectionist rhetoric. Apparently Mr. Shorten wants to hark back to the ‘good old’ 1890s when it comes to global trade by promoting trade protectionism as the best way forward in order to hold together his party’s uneasy coalition of suburban blue-collar unionists and inner city left-green progressives. So now, said the AFR, we have the mind-bending scenario of both of Labor’s wings – along with the Greens and Pauline Hanson – agreeing on erecting barriers to international trade in the name of protecting Aussie jobs. Then he capped off this patriotic chest beating by demonising 457 work visas for undercutting Aussie wages and taking Aussie jobs, even though the number of such visas has fallen by one-third over the past few years. One could be forgiven in thinking that the federal ALP will adopt Trump’s ‘Make America Great Again’ slogan – also known as MAGA to the Trumpistas – all they need to do is substitute the word ‘America’ with ‘Australia’ and even the acronym can stay the same. Not to be outdone, quite a few members of the Coalition, and by that I don’t mean just right wing cheerleaders like Corey Bernadi, have been high-fiving each other over Trump’s electoral success. Much like their ALP counterparts, it seems wall-building, even in an economic sense, is now the flavour of the month. While it’s true that the key Trump economic ideas of cutting company taxes and keeping jobs local are good ideas, along with the need for Australia to not be so liberal with handing out 457 visas, the notion that a trade war with China will benefit anyone – bar perhaps a handful of apparatchiks in the highest echelons of the Chinese Communist Party – is at best fanciful, and at worst, delusional. Yes, it would be nice to be able to resurrect our near-extinct car manufacturing sector and I would love to see those steel mills in the Illawarra working day and night pouring out ingots as if they were like, well, hot cakes I guess. However, that is not the reality we live in – neither domestically nor globally. So while we can admire, and maybe in some cases even emulate some of Donald Trump’s less controversial and more common-sense policies, the idea of marching lockstep with the US into a trade war with our biggest trading partner is about as practical (and economically feasible) as building a 50-foot high wall across the entire 3500km US-Mexico border. In other words, the world has moved on and so too has Australian manufacturing.